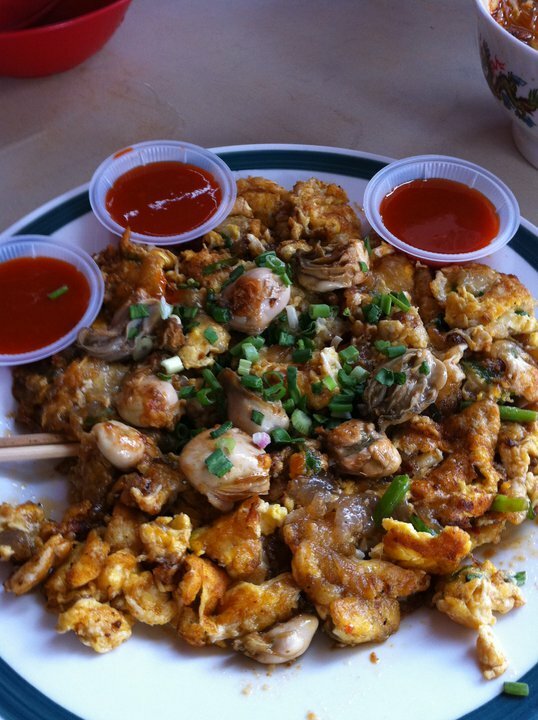 Hmmmm..... don't you just miss the delicious fried oyster with the just right flavour of chilly. Only for RM12 for this big plate. Arghghhhh.... can you just smell the aromatic fried koay tiow from where you are sitting now. 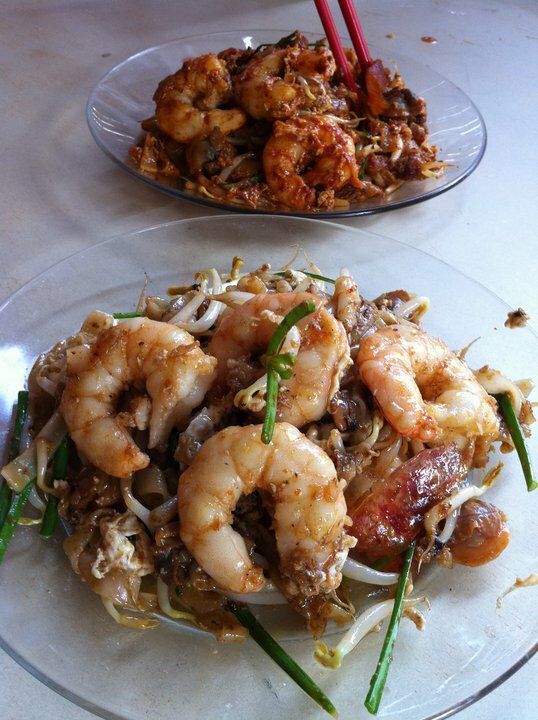 Gosh I miss the koay tiow so much. And the prawns here are so big.... hm..... just delicious. Of course you have to pay extra for the extra big prawn here. this plate costs RM9 but it is worth every dollar. So, don't forget to pop into Lorong Selamat Penang stalls when you are in Penang. You have not really step into Penang if you do not attempt to try to eat all these delicious, mouth watering food..... Hm... I am hungry already! !